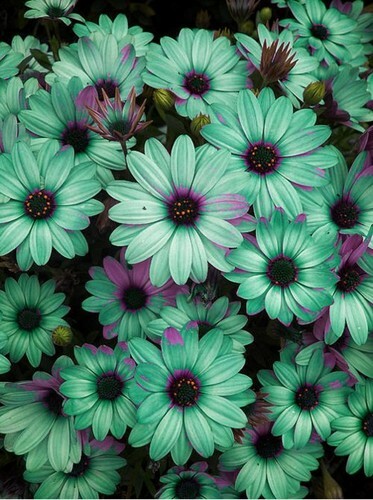 flowers-tumblr. . Wallpaper and background images in the Blumen club. This Blumen photo contains blauäugigen african daisy, arctotis stoechadifolia, arctotis venusta, blauäugiges afrikanisches gänseblümchen, blauäugige herbers, sonnenblume, helianthus, black eyed susan, rudbeckia hirta, and rudbeckia serotina.